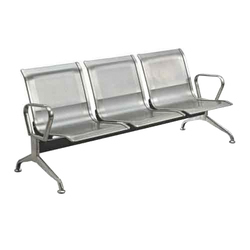 Our product range includes a wide range of stainless steel waiting chair and waiting chair. 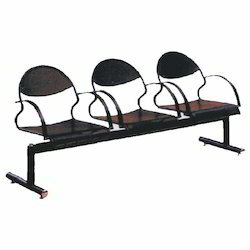 We offer a wide array of unmatched quality folding chair that finds application in hospitals and medical centers. The comfortable range of products offers full satisfaction to all our clients. Also, we make sure that at the time of manufacturing, we make use of tested raw material.